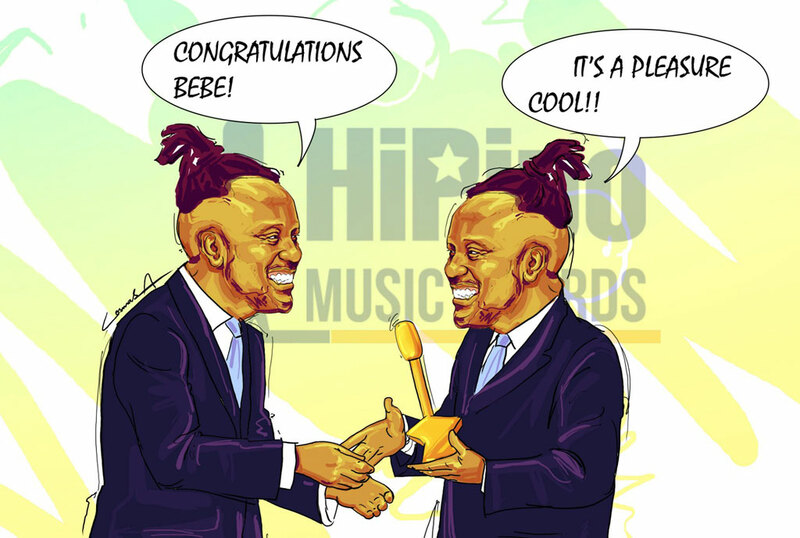 Following the cartoon that appeared in Sqoop magazine, in the Daily Monitor last Friday, that had Bebe Cool awarding himself in the just concluded HiPipo music awards, the musician announced that he is excluding himself from any Ugandan award from now onward. “Today I have decided officially to ask all organising committees of any music competition/awards in Uganda to exclude my name in any nomination in Uganda,” he said in a very long post that he shared on all his social media platforms. Bebe Cool also added that he’s now going to concentrate on being appreciated beyond the borders and that the year begun on Friday when he released his first single for 2017 titled “Nananana”. He also promised that he will raise the pride of all his supporters even more these coming years because he doesn’t sing for awards but people and those who are competing with him musically, saying that competition is healthy as long as it’s positive. This all stemmed from the fact that HiPipo awards have always been tagged to Bebe Cool ever since their inauguration. The Sqooptoon sparked off these allegations more. 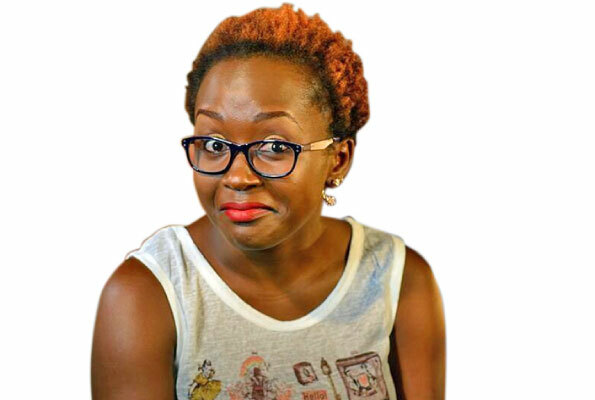 “I was touched when I saw a newspaper that I trust in Uganda putting up a cartoon impression that is definitely destructive to the music industry of Uganda for such a media house to claim that I personally own the HIPIPO awards and hence award myself. It’s a pity seeing such destruction happening at a moment when Uganda needs constructive information to help direct citizens to hard work hence achievement,” read part of his post.